The aim of every day at the VGS is of course, to get as much flying done as possible, but in a safe and professional manner. To do this we need everyone to be organised, good at what they do and be fast. You will see from below that our days are extremely busy and everyone must play their part on the Squadron. Teamwork is therefore obviously essential! 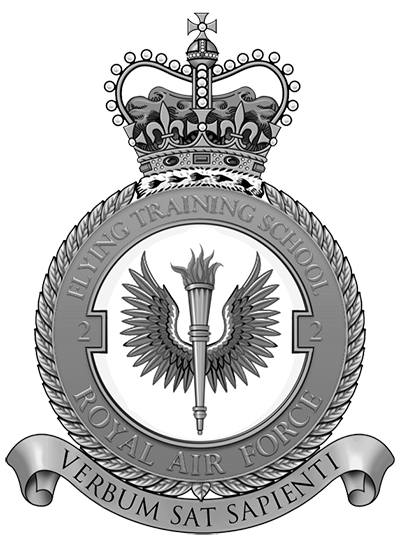 07:45 – The VGS Duty Instructor and Duty Pilot report for duty. 08:00 – All other VGS staff report for duty and prepare the aircraft and vehicle documentation. Students arrive. 08:05 – The Duty Pilot gives out instructions, as to whom does what. Both staff and trainees prepare the aircraft and winches for the days flying, and make sure all vehicles and parachutes are serviceable. 09:00 – Main operations and MET brief is given to all staff, trainees and visitors by the Duty Instructor. 09:15 – The aircraft are towed onto the airfield. 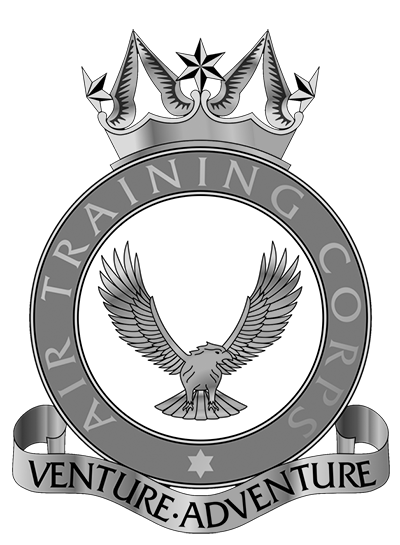 09:30 – The visiting Gliding Induction Course squadrons arrive and are given a brief by the GIC Co-ordinator. 17:00 – Normally last landing time (We can fly later if necessary). 18:00 – Daily debrief commence by the Duty Pilot. 18:15 – Personnel depart for the day or retire to the social area and utilise the overnight accomodation.